The Missouri Tigers finished off a sweep of the Kentucky Wildcats Sunday afternoon in Lexington, KY. The Tigers closed out the weekend with an 8-4 victory and completed the first sweep of the Cats in Lexington since the 2017 season. Despite the loss, Abbey Cheek continued her hot streak and smacked her 50th career homerun. The Tigers scored 7 runs over the coruse of the second, third and fourth inning to create a 7-3 lead which proved to me too much for the Cats. 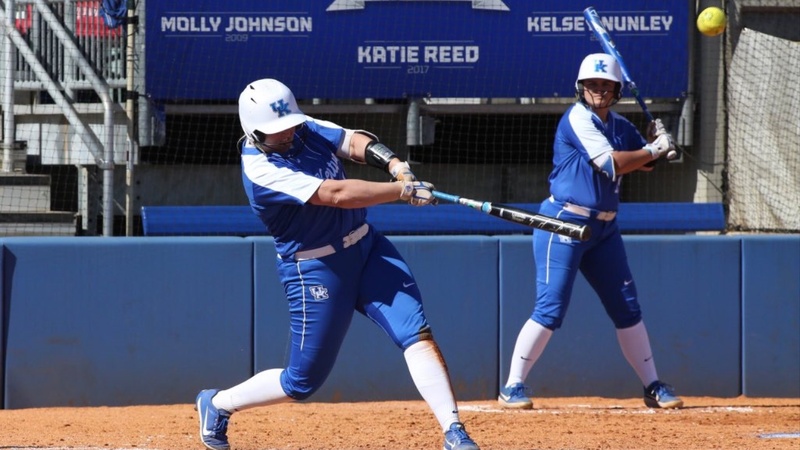 Kentucky hosts in state foe, Western Kentucky, Tuesday night at 6 p.m. ET. The game will be televised on SEC Network Plus.